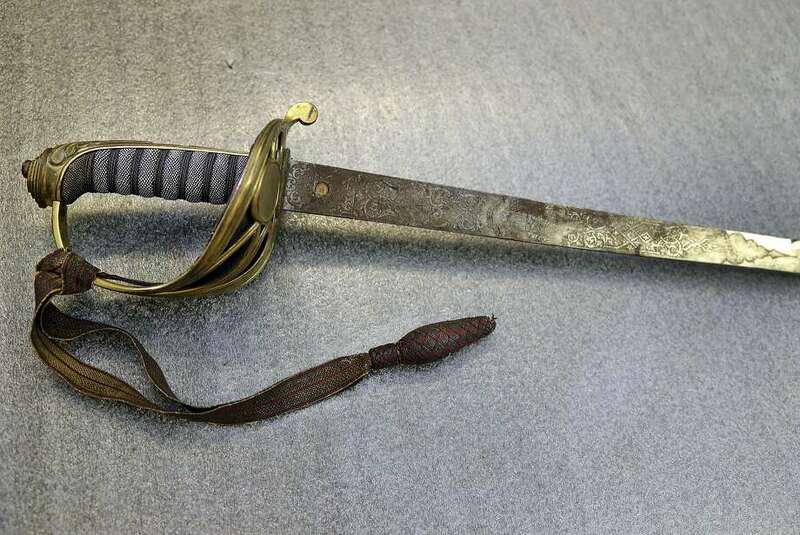 "Holy Grail" Of Civil War Swords Found . . . It was found recently in the home of one of Shaw’s distant relatives and is scheduled to go on display at the Massachusetts Historical Society on Tuesday, the anniversary of his death. It looks like it's in pretty good shape. Re: "Holy Grail" Of Civil War Swords Found . . .
Saber fencing is different than foil. I took fencing in college. I coach saber at the high school but our school now fields foil, epee and saber squads. Our local club primarily teaches saber but we have a large group of foil fencers too. Epee is the smallest group at the club but that is growing. I thought fencing was done at a wrecking yard after dark. Now we have to find Black Beards sword! Did you remember my Pumpkin cookies? Its probably stuck through the chest of the last man who tried to take it from him.